Formed in 1985, Travel Juneau (formerly the Juneau Convention & Visitors Bureau) is a private, nonprofit organization dedicated to the visitor industry and its economic benefit to Juneau, Alaska. Travel Juneau&apos;s primary goal is to increase the overnight stays of business and leisure travelers, who in turn support local businesses through their spending. 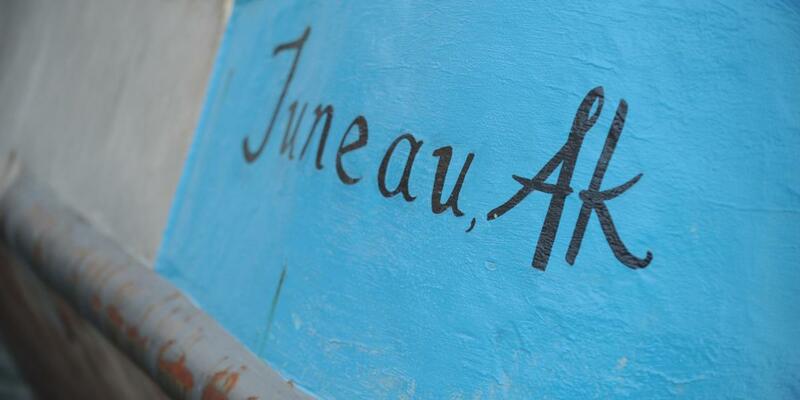 The City and Borough of Juneau and a partnership of more than 225 local businesses financially support Travel Juneau. A Board of Directors oversees the organization, which has a staff of six full-time and two part-time employees. Travel Juneau serves both CBJ and our partners by marketing Juneau as a destination and helping locally owned businesses market their services to visitors and potential visitors. Overall, Travel Juneau seeks to ensure that Juneau enjoys a more stable, sustainable economy year-round. Is your business or organization interested in joining Travel Juneau? Find out all about the benefits of partnership here. Our Associate Partners help support the Travel Juneau mission and provide essential services to our other partners.